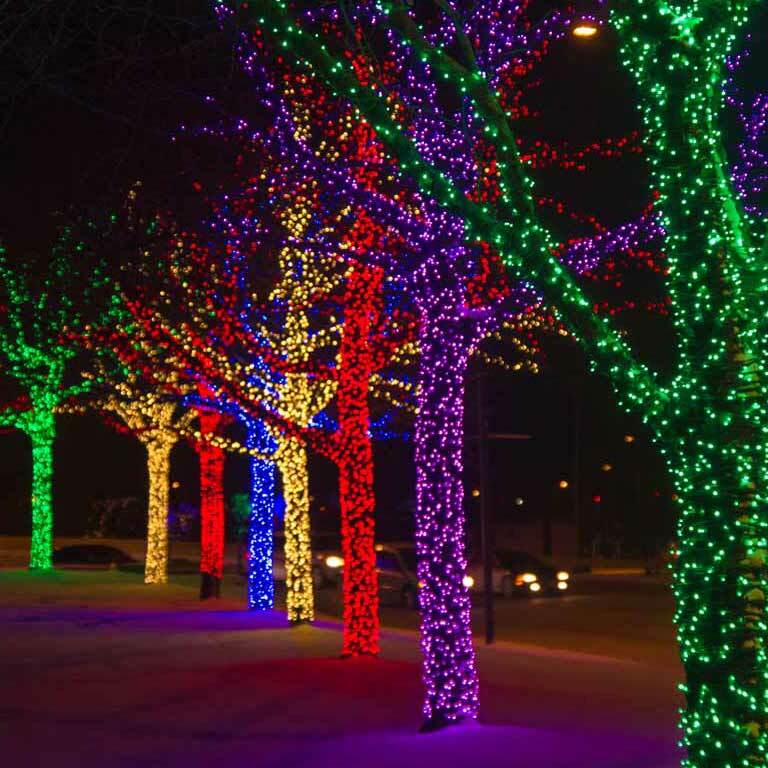 When it comes to hiring the right holiday lighting professional, there is no need to look any further than Thrive Landscape & Irrigation. Our staff are trained in proper installation technique and product handling to provide you the best results for your home. We will work with you to create a knockout design that enhances your property’s best features. Our professional designer will come to your home and personally explain, in-depth each phase of the process and how everything works. Then, he or she will ask you what your vision is and give you some design suggestions. After that, our designer will show you a lighting design of your home or property and provide a complete program for you. 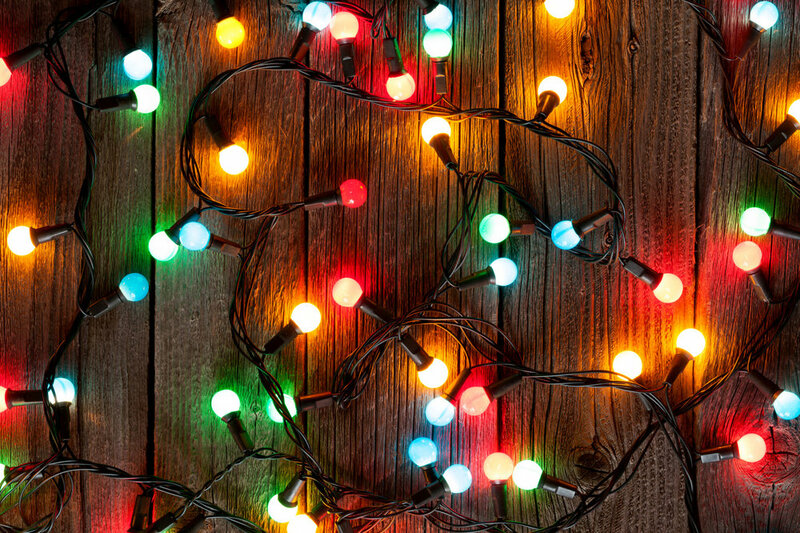 As a part of the program, we supply commercial-grade Christmas lights. From roof lights to tree lights, we give you the best quality available. 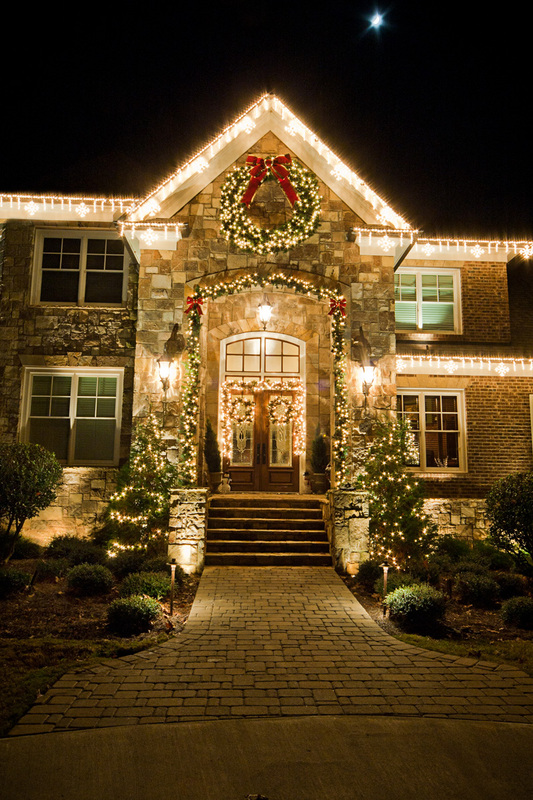 These lights will last long and provide you with the best way to achieve your home’s desired holiday look. Our professional trained staff will ensure that your lights are installed correctly, safely, and exactly how you want your lights to look. We provide you with continued maintenance throughout the season. If you should ever discover that lights have burnt out or are not working properly, just give us a call. We’ll happily come out to replace lights or make adjustments. Maintenance service is included with each program at no additional charge. 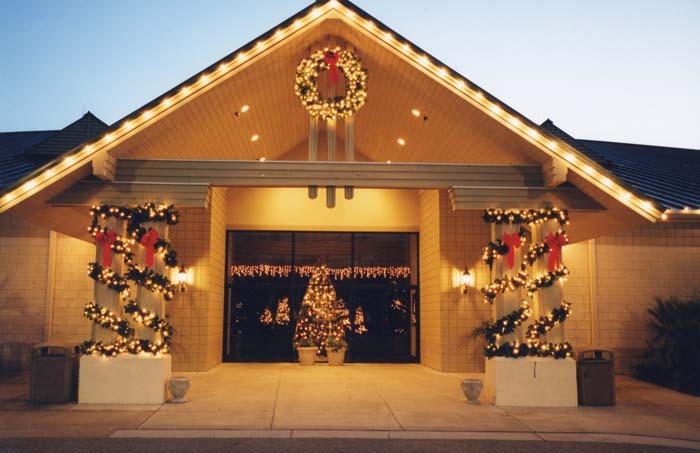 At the end of the holiday season you do not need to face the cold or climb ladders to take down your display. We will come and take down the lights at the start of the New Year. And if you’d like to leave your display up longer, let us know and we’ll schedule your take down for the date of your choosing. Once we have taken down your lights, we’ll pack them away properly for you and store them in our dry storage facility. This will leave your basement or garage with more room and less clutter. schedule your lighting consultation now!